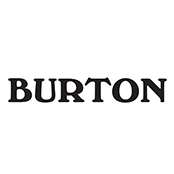 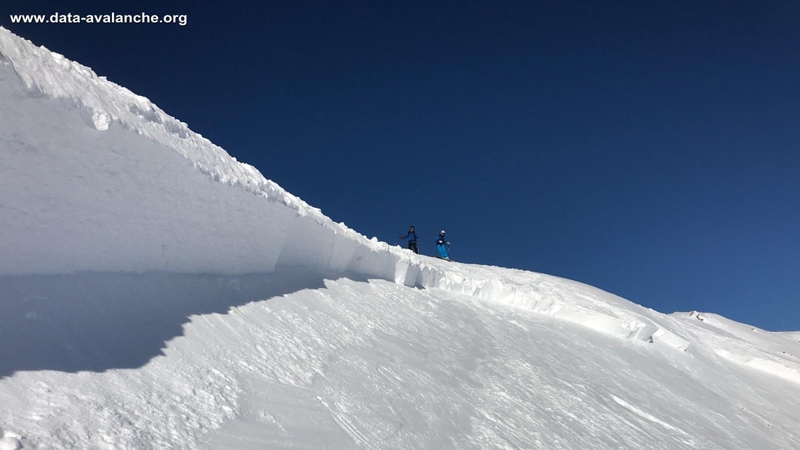 Burton is the world's leading snowboarding company. 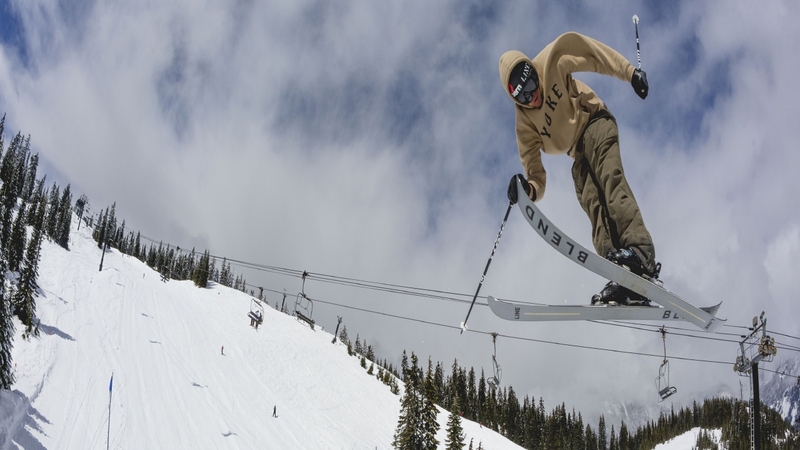 No other brand has shaped the way we look at snowboarding more than Burton Snowboards. 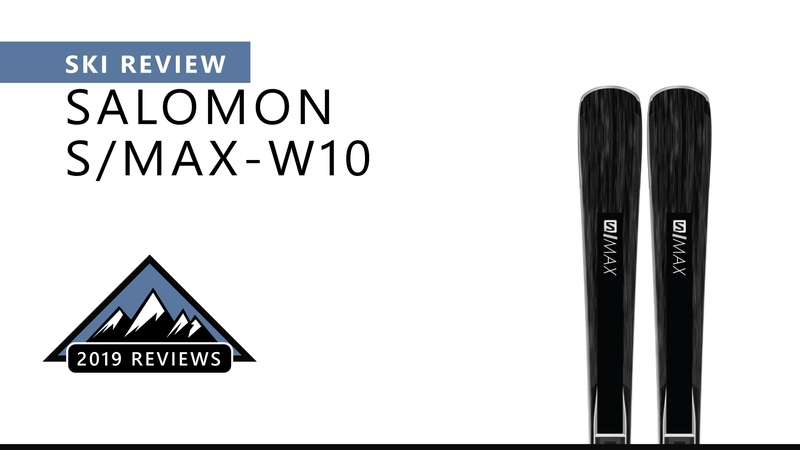 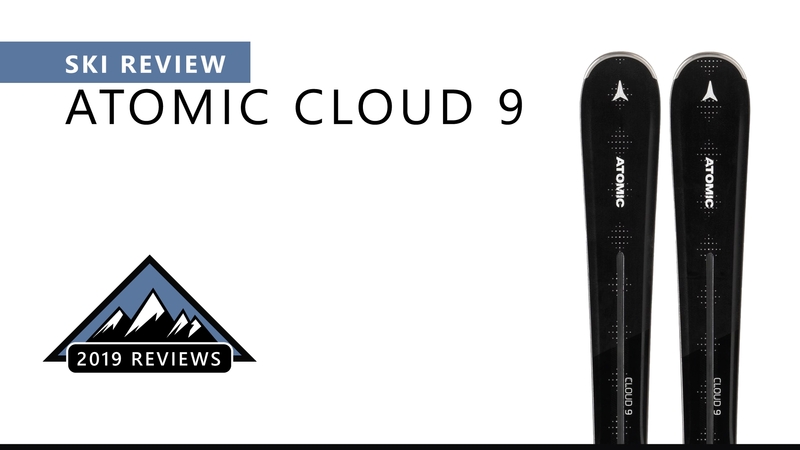 From introducing ground-breaking technologies like the ICS Channel, Burton Step-On Binding system or even the twin shaped snowboard you now take for granted, all the way through to supporting riders who have rewritten history like Shaun White and Mark McMorris. 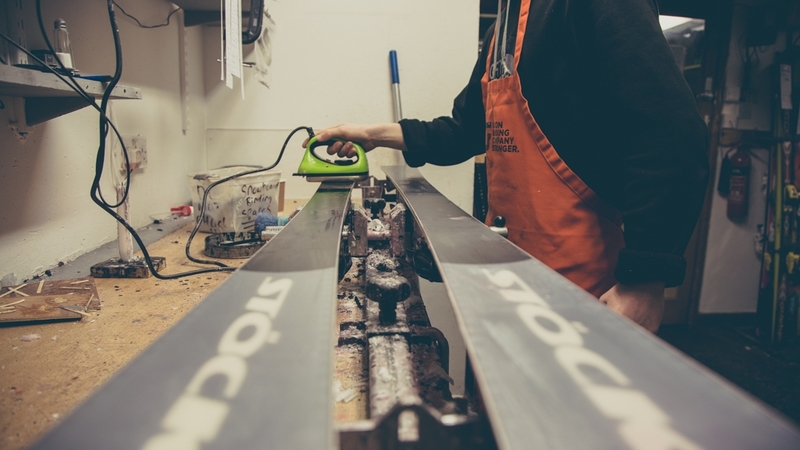 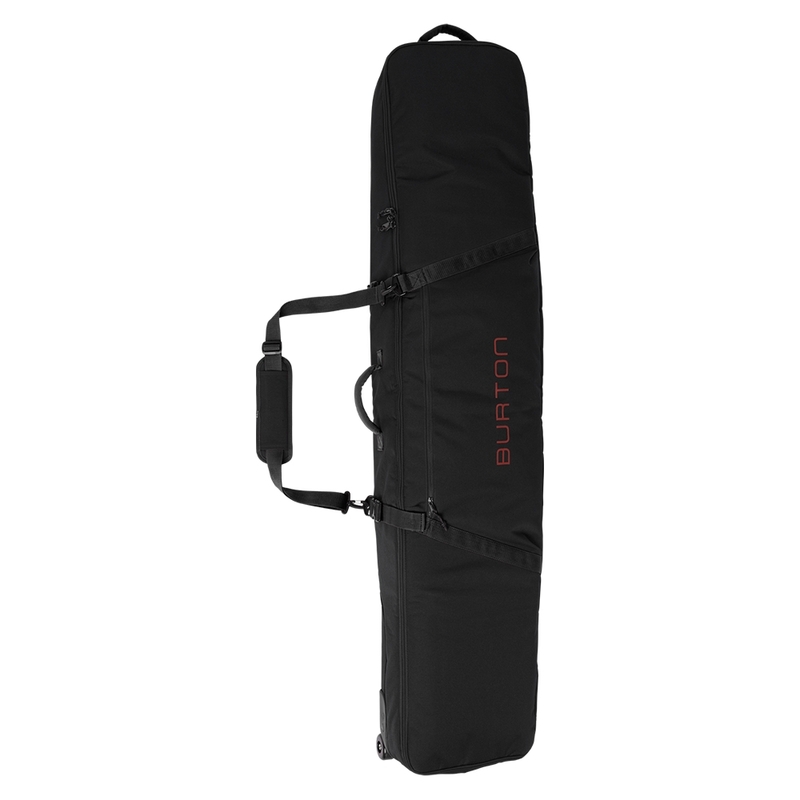 Here at Snowtrax store, we stock the complete range of Burton Snowboards products. 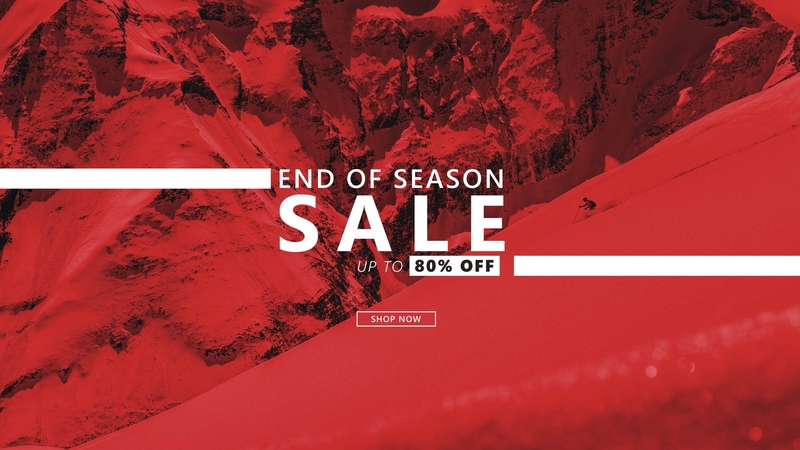 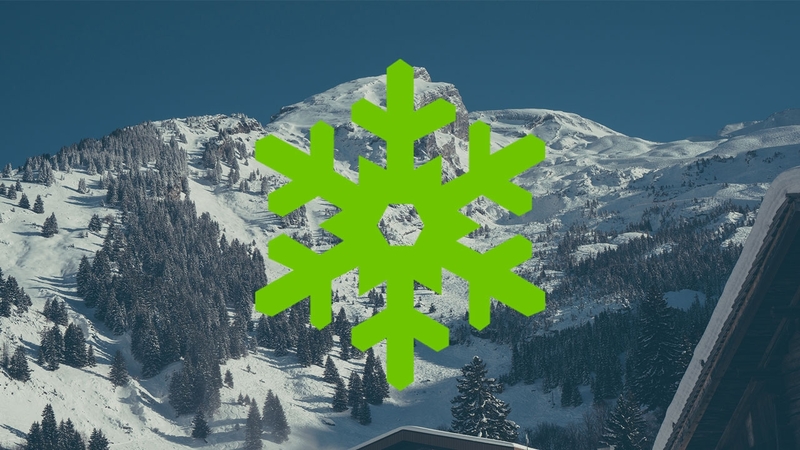 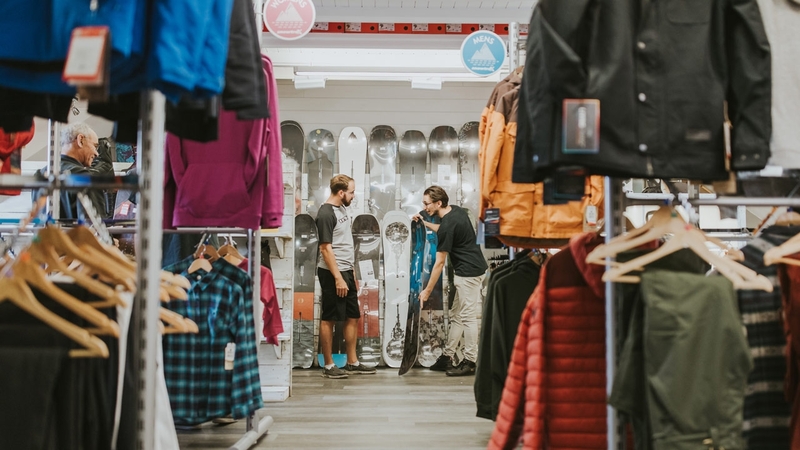 From their innovative snowboards, to winter hats, jackets, gloves and other essential apparel for the slopes. 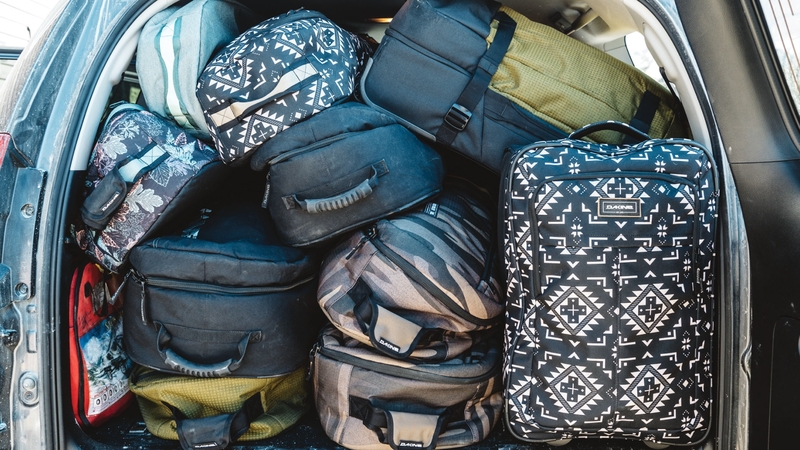 The Burton Space Sack True Black is simple but durable with room for 2 boards and a removeable shoulder strap for easy carrying. 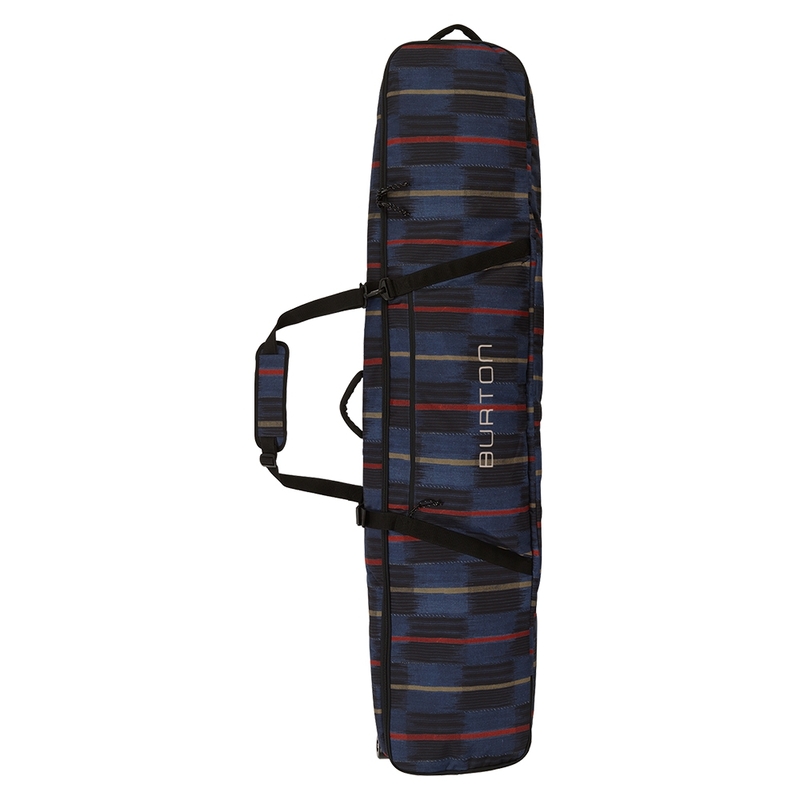 The Burton Wheelie Gig Bag has room for multiple boards, provides great protection and IXION skate wheels for easy carriage.